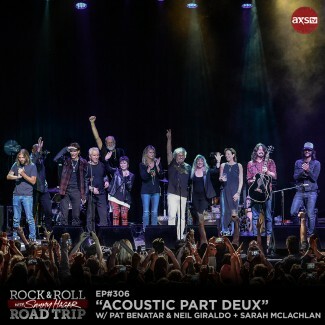 AXS TV CELEBRATES WOMEN WHO ROCK ON MAY 13 NETWORK PRESESTS A STAR-STUDDED ‘SUNDAY NIGHT ROCKS’ MOTHER’S DAY BLOCK ON MAY 13 STARTING AT 8 P.M.
I’m starting to love these acoustic shows more and more every time I do one. The songs on our set list are all hidden treasures. When I sing the songs I feel so much, it’s hard to explain. Some are actually very emotional and hard to sing. 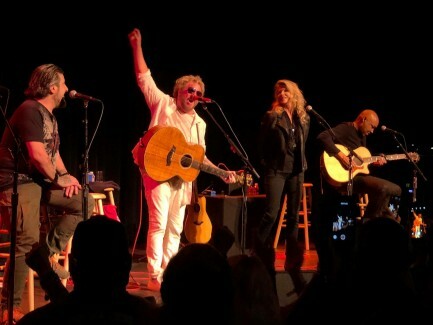 The fans that get the family acoustic shows, are as special as the songs! Facebook Ticket Giveaway happening now! Facebook Ticket Giveaway Time! 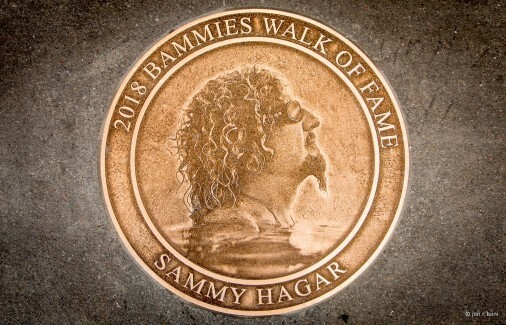 Sammy and the Hagar Family with Vic Johnson are coming to play an intimate acoustic evening at Harrah's & Harveys Lake Tahoe next Friday, May 4th! 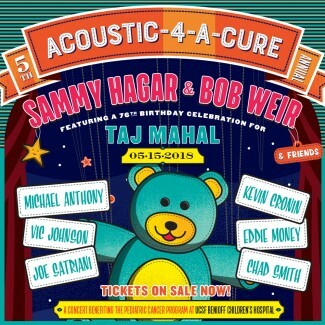 Acoustic 4 A Cure #5 is on sale now!